Welcome to The Enclave at Providence. 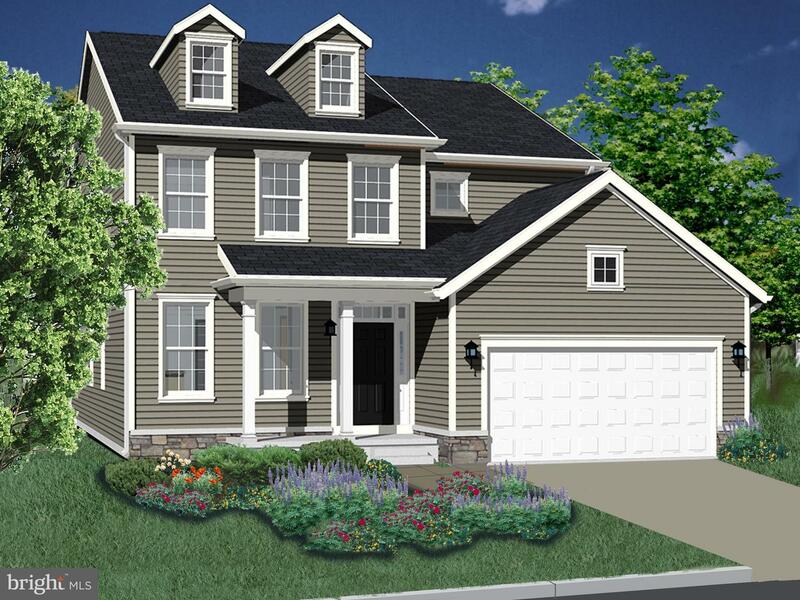 Featuring a community of 24 homesites located in the award winning Methacton School District. Don't miss this opportunity to be one of the first to select your HOMESITE!! 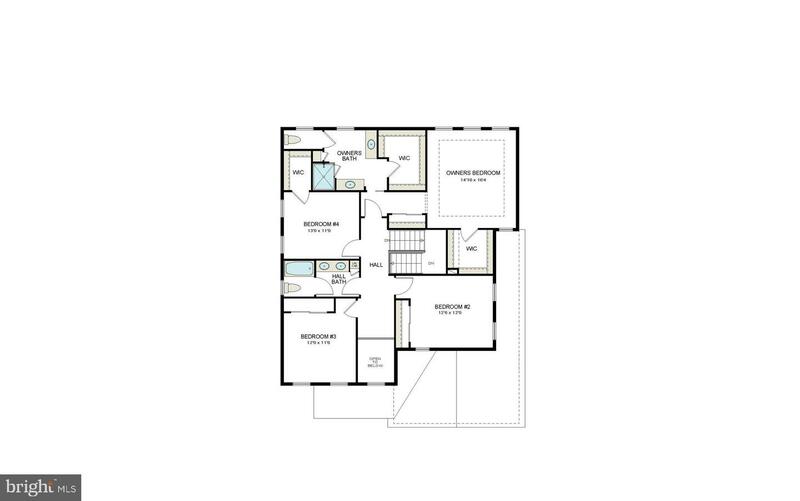 The Enclave at Providence offers a range of spectacular single homes with various living styles! With 4 bedrooms 2.5 bathrooms, two car garages and full basements. There are multiple options for personalization on every level. Gas heating and cooking, Mannington hardwood flooring in foyer, kitchen, breakfast room & powder room, gas fireplace in family room, 5 1/4 baseboard trim, 9' ceilings on first floor, 42 cabinets by Century Kitchens with soft close doors & drawers in a wide choice of finishes and styles, kitchen island, granite kitchen counter-tops, stainless steel Whirlpool gas range, microwave & dishwasher, ceramic tile bathroom floors and tub/shower walls on second floor. DeLuca Homes provides a 12-year Homeowner Warranty Program through RWC. "The "GREENBRIER COLONIAL" to be built home. The exterior of the GREENBRIER offers you a choice of designs and finishes priced from $574,900.The Enclave at Providence is centrally located to many employment centers and is close to Philadelphia, King of Prussia and many points of interest throughout Montgomery and Chester counties. Residents enjoy easy access to the Pennsylvania Turnpike, Schuylkill Expressway, Interstate 476, Route 202 and Route 422 corridors. This community is also only a few short miles from shopping and entertainment, including the popular Philadelphia Premium Outlets, Providence Town Center, King of Prussia Mall, Evansburg State Park and Valley Forge National Park. Community GPS address: 35 Evansburg Road, Collegeville, PA 19426. 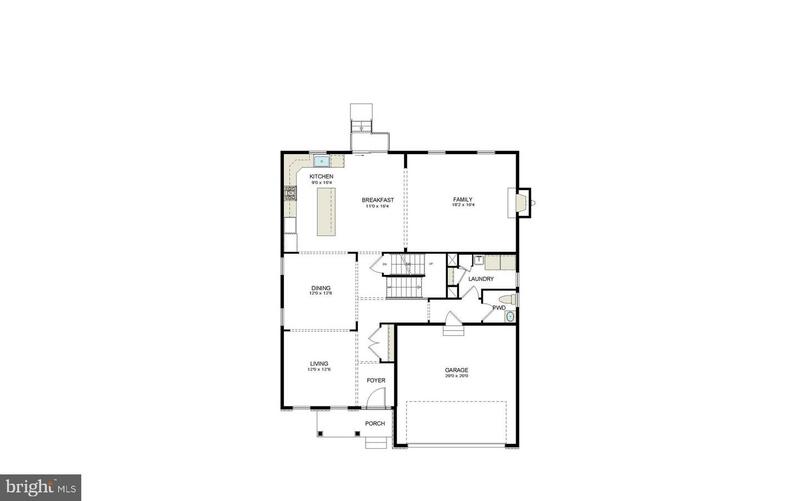 The photos and floor-plans are Artist Renderings that may differ from completed improvements. All dimensions are approximate. Some features shown may be optional or upgraded items or added by the artist. DON'T WAIT! THE NEXT TWO BUYERS WILL RECEIVE $15,000. TOWARDS DESIGN OPTIONS AND UPGRADES! COMING SOON - MUDDY SHOE PREVIEW!!! All information is subject to change without notice.